Can’t quite manage to continue the first film’s smart, unsentimental examination of male emotion and men’s relationships. At best achieves a draw with a genre path that is already extremely well worn. 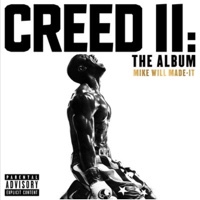 Three years ago, I was delighted to see that Creed, a continuation of the Rocky series, “feels natural and organic, not forced by the dictates of movie franchises.” I can’t say the same about Creed II, which seems very much forced by the dictates of movie franchises, nearly to the point of parody. 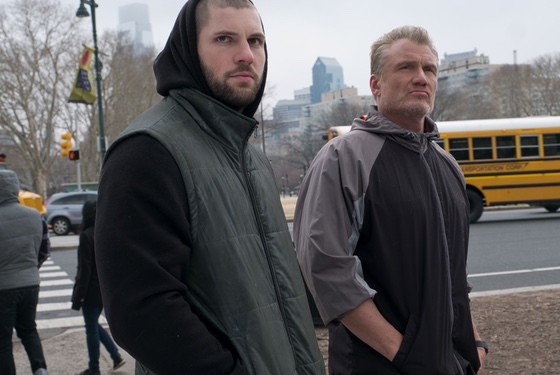 If Ryan Coogler, writer and director of Creed, gave us world heavyweight boxing champion Adonis (Michael B. Jordan: Black Panther), son of legendary fighter Apollo Creed, then what other option is there but for the sequel to pit Adonis against Russian up-and-comer Viktor Drago (Florian Munteanu), son of Apollo’s nemesis, Ivan Drago (Dolph Lundgren: Hail, Caesar! ), who actually killed Apollo in the ring (in Rocky IV)? Durmstrang Triwizard champion Viktor Drago with his troll familiar. Coogler does not return here, and II is the worse for it: the movie tries to take up Coogler’s mantle of smartly and unsentimentally examining male emotion and men’s relationships with one another, but it doesn’t know quite what to do with them, either the emotions or the men. Contrasting the caring and deep friendship between Adonis and his sometime trainer, constant advisor Rocky Balboa (Sylvester Stallone: Guardians of the Galaxy Vol. 2) with the ugly, aggressive toxicity between Viktor and Ivan — father trains son, and has infected him with rage and hate — is a good first punch to throw, even if the Russians are almost cartoonishly awful people. But the film keep tossing away opportunities to outright reject damaging emotions and ideas, including also Adonis’s contention that he can “rewrite history” by defeating Viktor, and his sense that somehow his father’s death is a reflection on him. Instead, II fights hard to have its criticism of aggression and toxicity while embracing the same as well. As if it cannot conceive of a movie about athletes that isn’t built on damaged men who wouldn’t have their lives any other way. 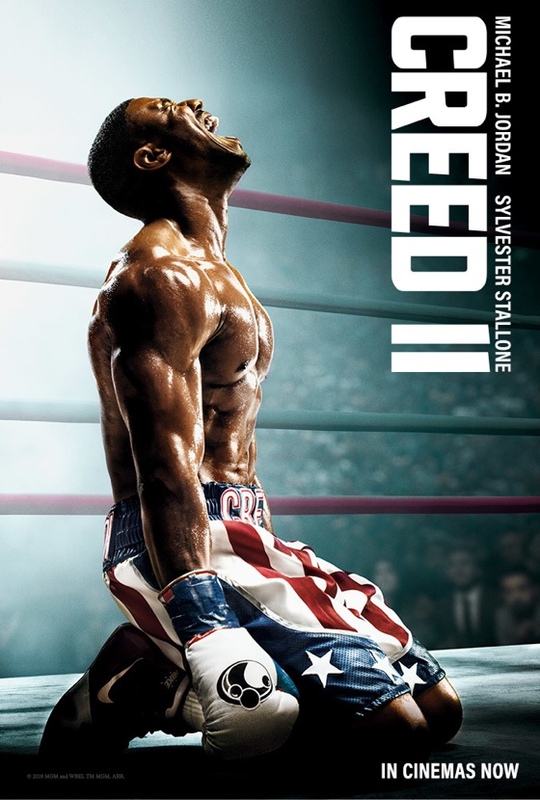 And so Creed II feels very much like many movies we’ve seen before: competently enough presented by director Steven Caple Jr. (this is his second feature), beautifully performed again by Stallone and Jordan (as the first movie was), but nevertheless without much fresh or new to say. There isn’t even a technical knockout here. 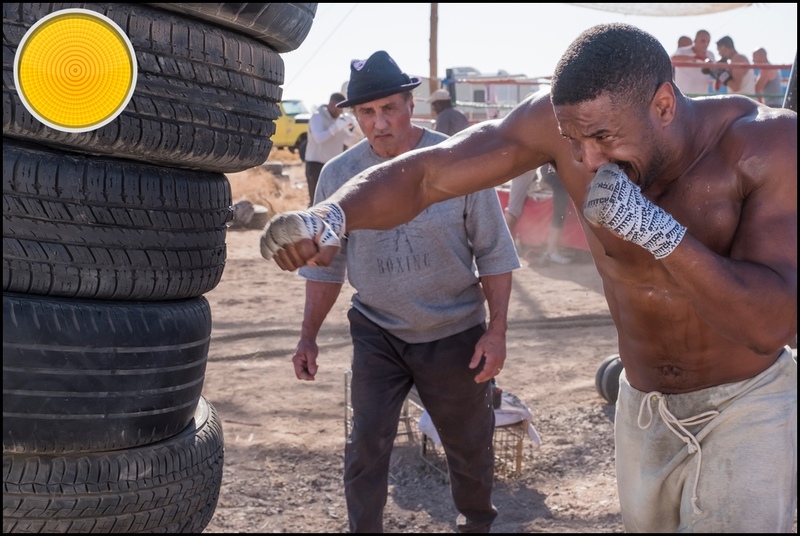 At best, Creed II achieves a draw with a genre path that is already extremely well worn. Creed II (2018) | directed by Steven Caple Jr.